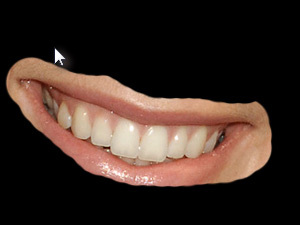 Open random photo with a face on it for example. The beautiful actress Olivia Wilde is posing on picture on the left. We will fill the new layer with black color. In a new windows set Use to Black and click OK. 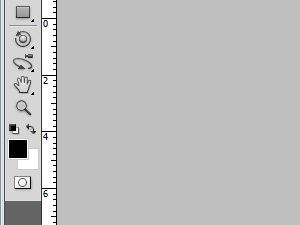 Your newly created layer is filled with black color now. 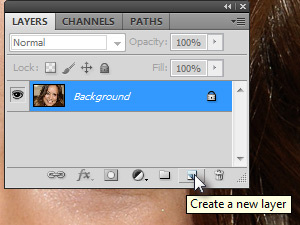 Click on Add layer mask (see my pic) to add a mask to black layer. 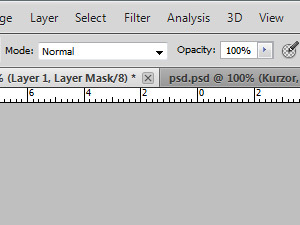 Black layer has gotten a new mask tool which is represented in a white thumbnail next to it. And the white color is important. 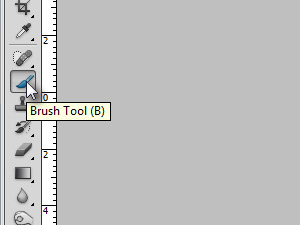 We will select the Brush Tool and modify it a little bit. In the menu above select the same settings like I did. 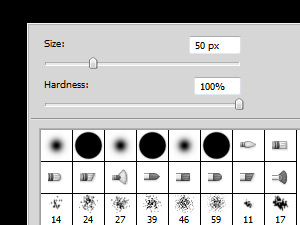 Now right click on document and set the custom size of Brush Tool and custom Hardness. In a step 5 I have told you that white color is important. 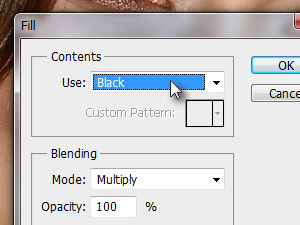 Now we will select the opposite color. 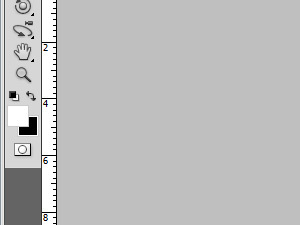 Press D key to set the black color (see my pic). Start brushing on black layer. And the lower layer will reveal. 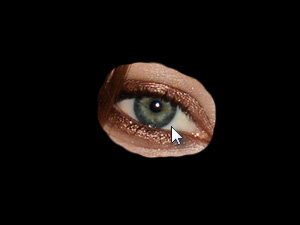 In my case I have revealed the eyes and mouth. 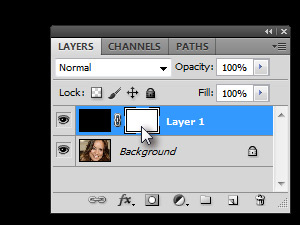 So with using the black color on layer, while mask thumbnail is selected, the lower layer is revealing. Like using scissors on a paper. Press X key, to switch black with white color. 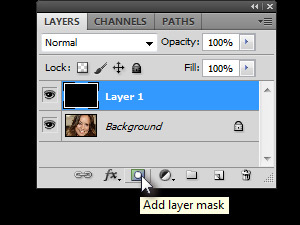 While mask thumbnail on layer is selected you have option only to choose between this two colors. 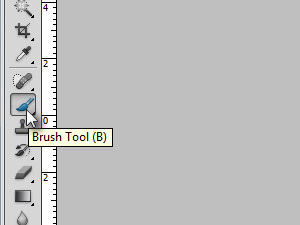 Select again Brush Tool (B). Now hide the lower layer with brushing on revealed areas. 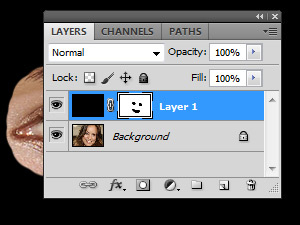 My view on layer's palette with mask thumbnail (glej sliko).